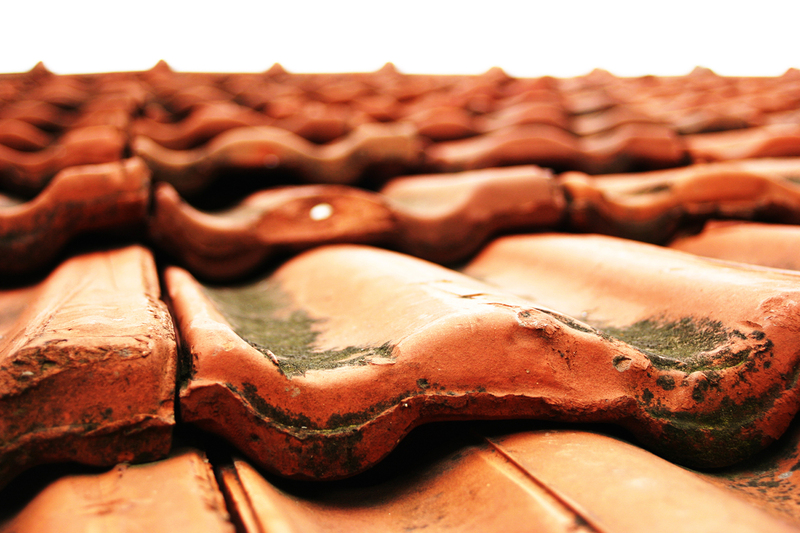 Our roofing service offers everything from a complete new roof to replacing a tile. 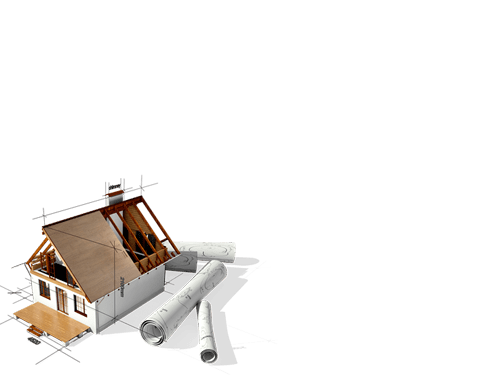 Ridge tiles, Ridge line, Gable end and Chimney re-pointing, Chimney reductions & Capping off, Soffits and facias, Guttering, Barge boards, Dry-verge caps, Flat roof repairs and renewals, Shed and Out house re-roofs, Flat to pitched roof upgrades. If you would like any more information regarding our roofing service please select start now and fill out the contact form.